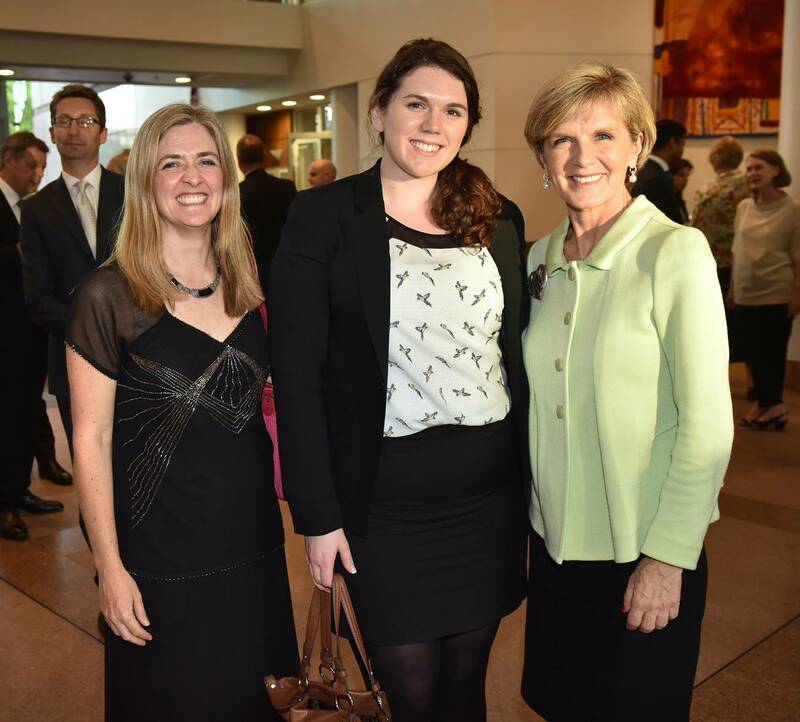 The Australian Institute of International Affairs seeks students from Australia and throughout the world who are interested in completing a voluntary internship. 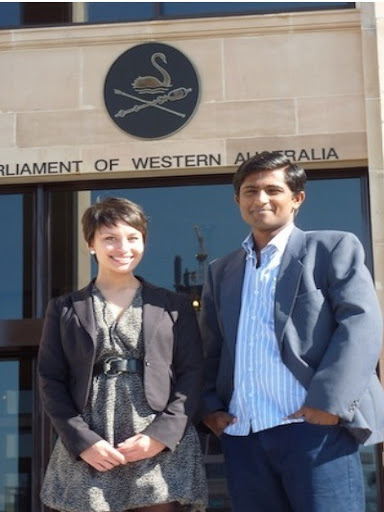 Regular internships are offered in Sydney, Melbourne and Canberra (National Office). Places may also be available in Adelaide, Brisbane, Canberra (ACT Branch) and Hobart depending on branch needs. A customised program is designed for each of the AIIA’s National Office interns according to the intern’s learning and career development needs. It can include a mix of training and practical experience in events, communications and office management. Download a Standard contract trainee template (32 kB). Internships can focus on events management and/or communication tasks, including website development, social media and publications. Internships can be full-time or part-time (minimum one day per week) for a 3-12 month period. Placements less than 3 months are rare. Internships at National Office can be for academic credit through a university program. Interns will be provided with support including induction, regular supervision, access to events and opportunity to work with other interns. *International applicants who need a longer timeline for planning should feel free to submit by the deadline for one intake before the planned intake for an earlier decision. show that you understand what type of organisation the AIIA is in your application. Have a look over the website to gain a sense of the AIIA’s activities. The AIIA is proud to be able to offer the Russell Trood Internship thanks to the generosity of Russell Trood FAIIA, former president of AIIA Queensland and AIIA Fellow. 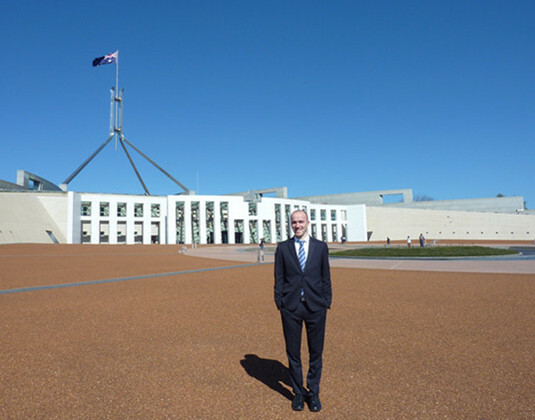 This 3-month internship is for the Editor of the AIIA’s popular international affairs blog, Australian Outlook, and provides a $1000 honorarium to reimburse the costs of the voluntary internship. The Editor is required to work 4-5 days per week. Apply now by selecting Australian Outlook Editor on the AIIA National Office internship application form and following the instructions. Applications to AIIA NSW should be made to the NSW Intern Coordinator by emailing nswinternships@internationalaffairs.org.au. Information on the internships program in Sydney is available here. Applications to AIIA VIC should be made to admin.vic@internationalaffairs.org.au using ‘Internship Enquiry’ as the subject line. The WA Branch is not accepting internship applications. Please view our internships page and join our Facebook page for information specific to Qld internships. Applications to other Branches should be made to the relevant Branch. Unfortunately, internships are unpaid and interns need to be able to cover their costs and living expenses. You will need to exhibit a high degree of independence and excellent planning skills. Interns are treated as valuable members of the AIIA team and given as much responsibility as they can handle. You need to be self-directed and you would take on a range of projects that you work on autonomously with regular supervision. 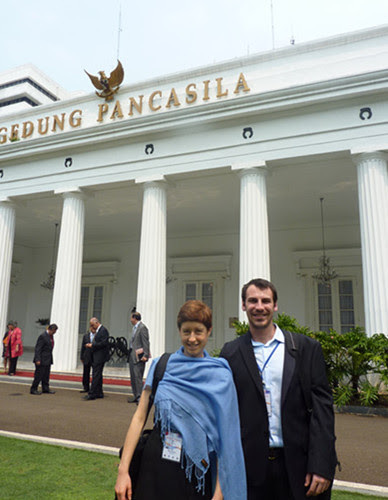 Julia Nadine Wirsbinna (38.44 kB) (a Masters student from Germany). 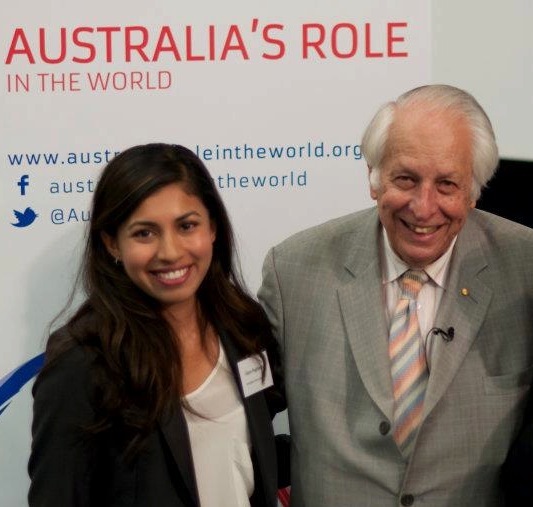 AIIA National Intern with Sir Gus Nossal for the launch of the Australia’s Role in the World website. Interns attending the National President’s Forum at Parliament House, Perth 2011.